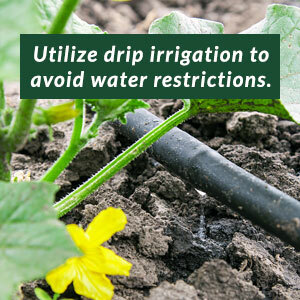 If your property has towering trees, you may enjoy the shade and privacy they bring but not the extra work. 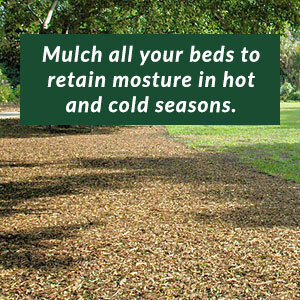 Fortunately, a Dallas commercial tree trimming service can assist with your landscaping needs. 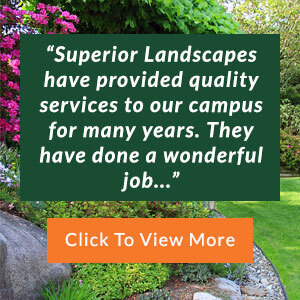 Superior Landscapes is a company that specializes in the maintenance and landscaping of commercial businesses, and we have a special unit called Superior Treescapes that focuses solely on tree management for both commercial and residential properties. 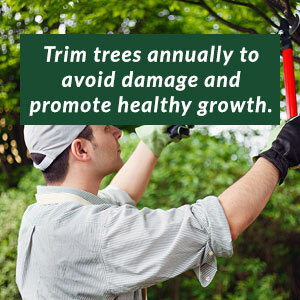 Our Dallas tree trimming agrees that trees are wonderful to have on your property, but they do require specialized care in order to keep these benefits going strong. Using state-of-the-art equipment and tree maintenance techniques, our Dallas commercial tree trimming service provides all work quickly and efficiently, taking as little time as possible. We understand that you have a business to run, which is why our team works diligently to get the job done right the first time around. Before you know it, your landscaping will be looking its best again, with healthy trees and landscaping that keep your property attractive. Superior Treescapes is a specialized unit of Superior Landscapes, so you can expect the same consistent service across the board. It’s the only area where we also offer our services to residential clients. In fact, many clients who request our Dallas tree removal service are already loyal customers of ours, and they appreciate the fact that we provide a commercial tree trimming service in Dallas TX when needed. Our professional landscapers are qualified and experienced to handle commercial projects, and we remain fully committed to each client. Whether you need ongoing maintenance or assistance with caring for your trees, you can count on our commercial tree removal service in Dallas TX. Our superior results come with an exceptional value, making it easy for business owners to care for their property while maximizing their landscape management budget. 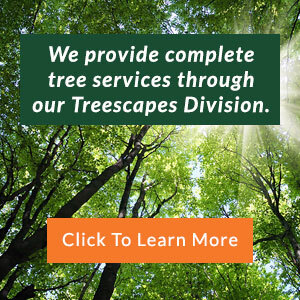 To see how our company can help you, contact our Dallas commercial tree trimming service today.